When businesses start up, people seem to forget about their property insurance. With the hustle and bustle of having a new business and getting started, it seems to be the last thing on people’s mind. 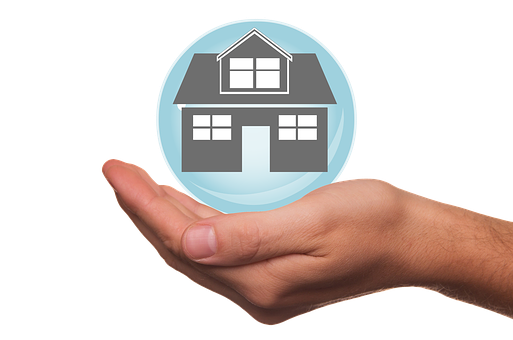 A property insurance policy is a policy that provides financial reimbursement to the owner or renter of the property. This means that if the property was involved with damage or theft, you will be repaid for the broken or stolen content. Before you receive your property insurance estimation, it is advised that you calculate the value of the contents in each room or area of your property. Once you have done this you simply add them together for your total cost of your property insurance. In all walks of life, accidents do happen. They are inevitable and are going to happen, you will just not know when they are going to happen. For this reason, it is vital that you are ready with protection if the worst was to occur. 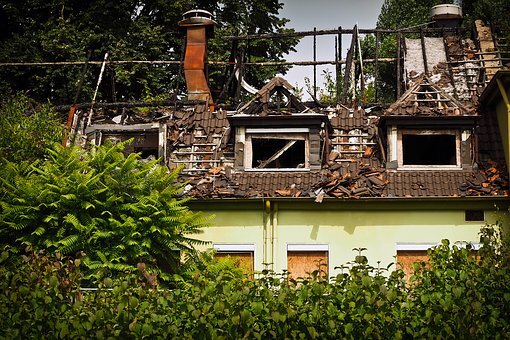 It pays to have the peace of mind provided by property insurance when things do go wrong. Weather damage can affect the wear and tear of a property over time. There are many things that could damage your property or the contents it holds. Having good business insurance will keep your business ticking over even during a difficult time. 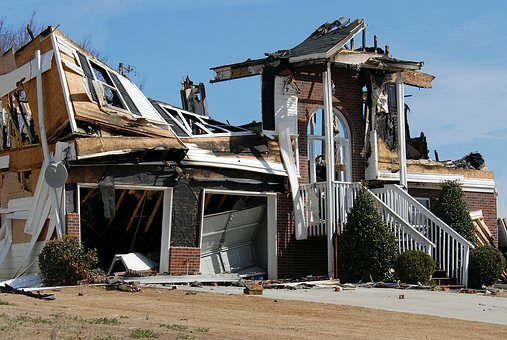 Normal property insurance will cover the common issues with the property, such as fire or theft. Additional perils can be added to policies to cover for specific problems. Property insurance is perfect for landlords who rent their premises for the purpose of business. It has been specifically designed for those people. This insurance policy is flexible and can range from hairdressers to mechanic’s garages. The list is endless. Property insurance differs from home insurance as there is a commercial aspect to the use of the building. Speak to an insurance company today about protecting your property and ensuring your contents are kept safe.